It’s almost September but when you’re in India, you know that the summers aren’t going to go anywhere, anytime soon. So, how about embracing them and doing what you can’t do in winters? Yes, we’re talking about enjoying at water parks! 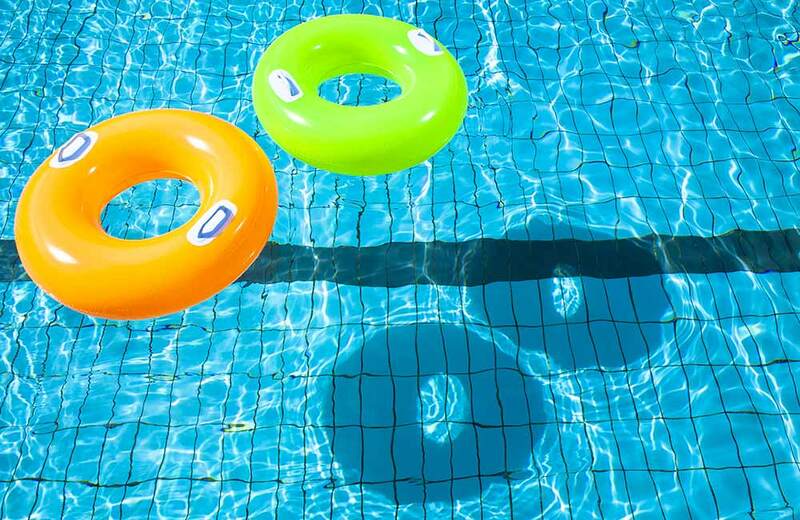 Summer is the best time to indulge in some adventure in water and if you’re in Nagpur and looking for some fun time with your family and friends, the city has a good number of water parks to beat the heat. 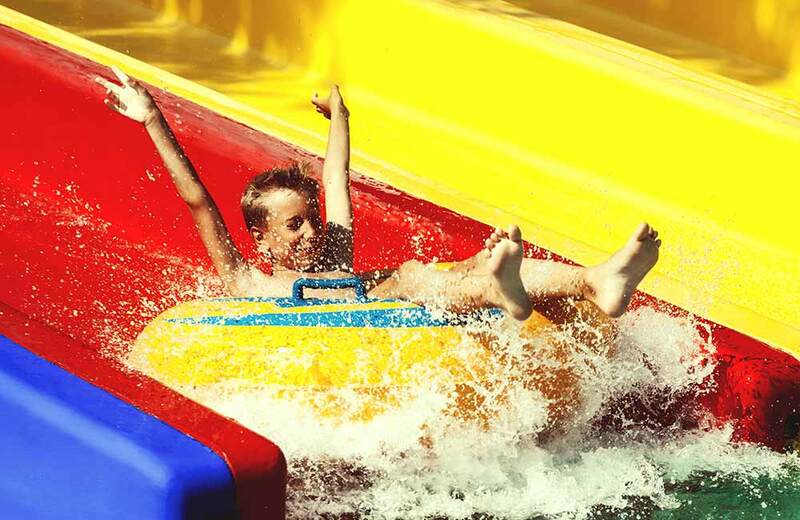 From among the biggest children’s play zone to the world’s first water rattling slide, Krazy Castle Aqua Park has a series of fun activities lined up for you and your loved ones. Spread over a large area, it is one of the premium water parks in Nagpur. Pro tip – It can get pretty crowded on weekends so we suggest planning a trip accordingly. If you’re in Nagpur and have a day to yourself, give Fun n Food Village a visit. The amusement park has more than 20 rides that ensure that you have a whale of a time. 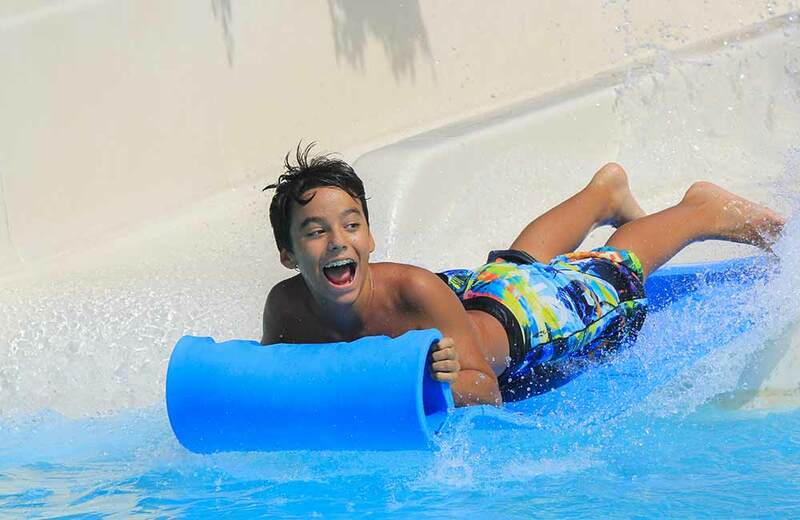 From a lazy river, wave pool, Speed Coaster, Aqua Shute and Twister to a whole lot of water slides and tube slide, the park has aplenty options to choose from. It also has rain dance and a kid’s pool for your little ones. Planning to make a weekend out of it? They even have weekend packages so you can save some bucks. Sounds like a plan we’d like to be a part of! Highland Park is where all the fun things come together in Nagpur. Drive down to this place and be assured that you’re going to have a blast of a time. From 3 pools, dragon roller coaster, giant wheel, boating to rain dance, striking cars, Hara-Kiri and much more, you have a lot to have fun at the park. 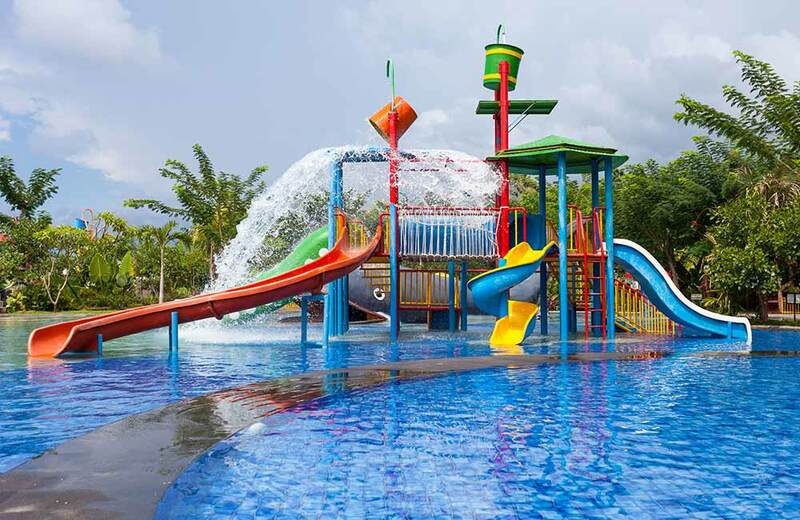 What makes it different from the other water parks in the area is that it is situated at Nagpur’s scenic location and makes for a nice weekend getaway. From water tubes to rental prams, Dwarka Water Park has everything in place for you and your family to have a good, stress-free time. Some of the main attractions include Rain Dance, Club House, and Horror Show. The name is synonymous with fun, entertainment, and awareness at the same time. Apart from loads of thrilling rides, you can come here for education in agriculture and scrumptious food options. Winters are coming, guys! Before that happens, make sure you give these adventure water parks a visit and get the adrenaline rolling. 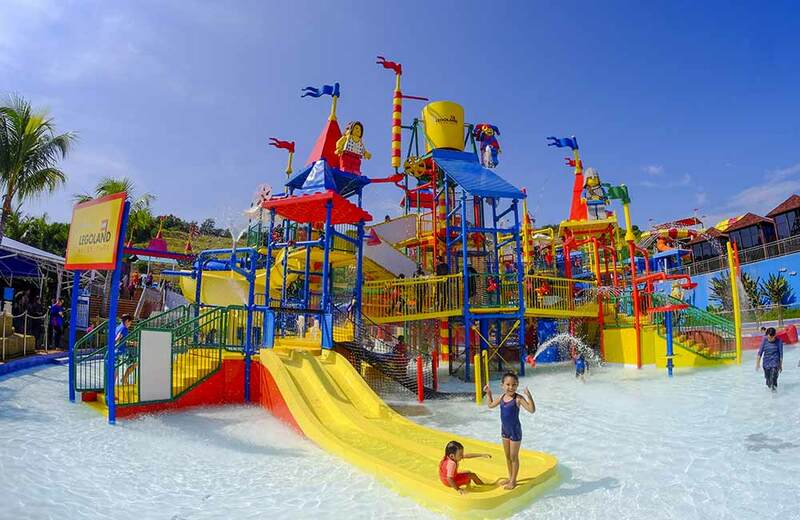 Now, since you have all the info about the best water parks in Nagpur, we wish you a great weekend with your dear ones!